3MAN and 5MAN RaceTo-2 information. 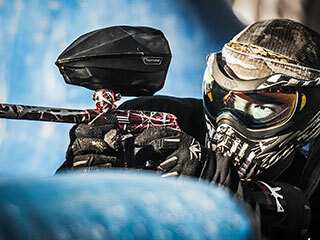 The Eastern Paintball League has officially announced the dates and venues for the 2019 series. 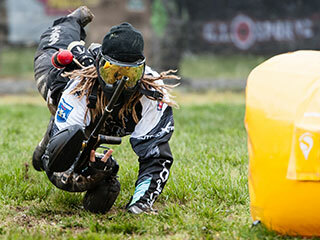 Prepay for 4 of the same conference entry fees and receive FREE admission to East Coast Cup. A comprehensive look at the 2018 EPL South Conference. 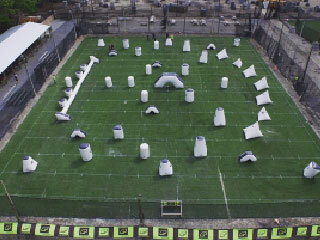 Events, dates, venues, layouts and event paint. Get all of the latest information about the North conference. 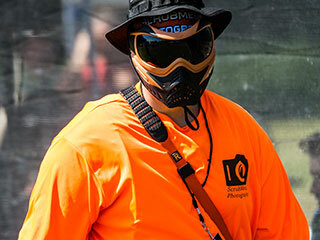 Find the event dates, times and pricing for the season. Also know as the “5Star Series”. Take a closer look at the conference. General information, dates, formats and discounted paint sales. Take a deeper look into how the League is set up. Let us explain how the EPL works. We’ve put together a prize package truly for the player. 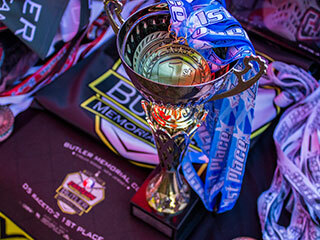 In addition to trophies and medals, we’ll be giving out over $90,000 in prizes this year. Why Should You Play the EPL? 3 Conferences, One League. We are the largest tournament series on the East Coast. Learn about more of the benefits of playing the EPL. All persons interested in acquiring a media pass for any EPL event will be required to meet a standard list of expectations. For the past several years, our Masters Division has been a 3 man format and only held during our Southern Conference events. After much consideration and speaking to many players in favor of this 5 man Masters idea, we have decided to go forward with adding the 5 man Masters division but with a twist….. 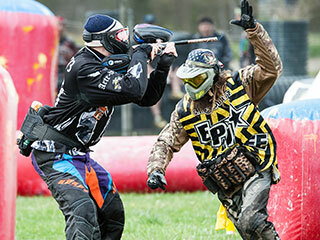 The Eastern Paintball League is proud to announce the schedule for the 2019 EPL RaceTo-4 Season. 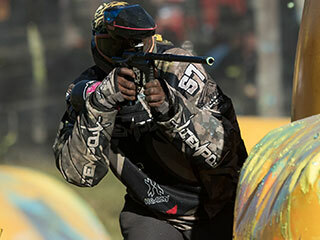 This innovative series will see two divisions compete over a nine-month period. The series will be composed of four RaceTo-4 events. 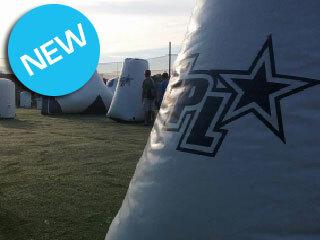 Something we’ve always offered at the EPL is a free 3-man entry when you pay for a 5-man entry. 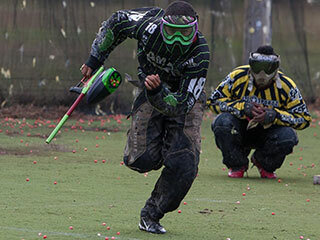 Not only does it help you practice on the actual layout the day before, but you can invite friends and new players to experience what tournament paintball at the EPL is all about.